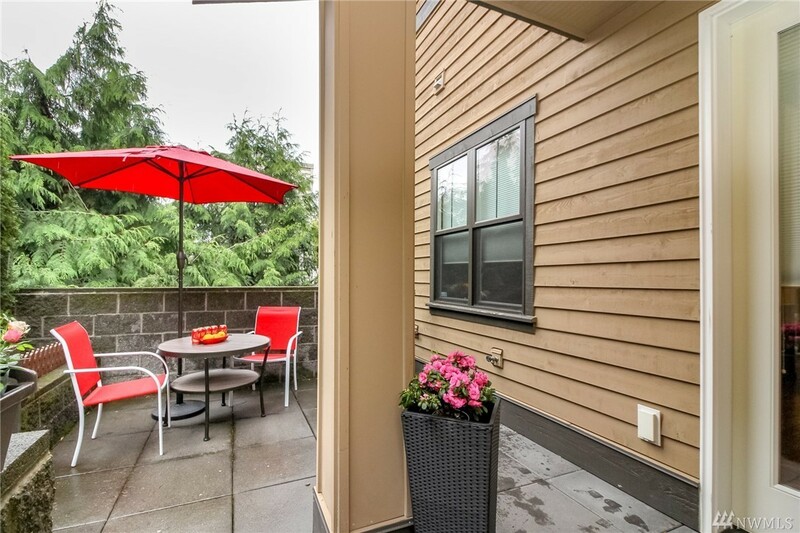 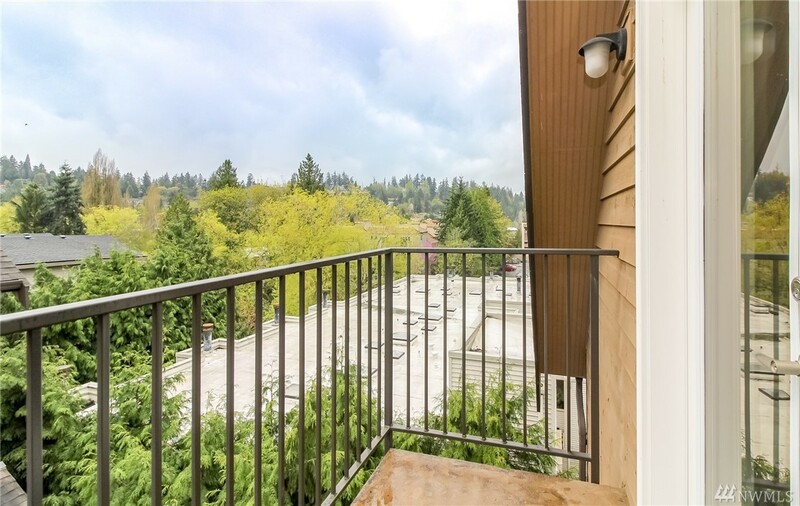 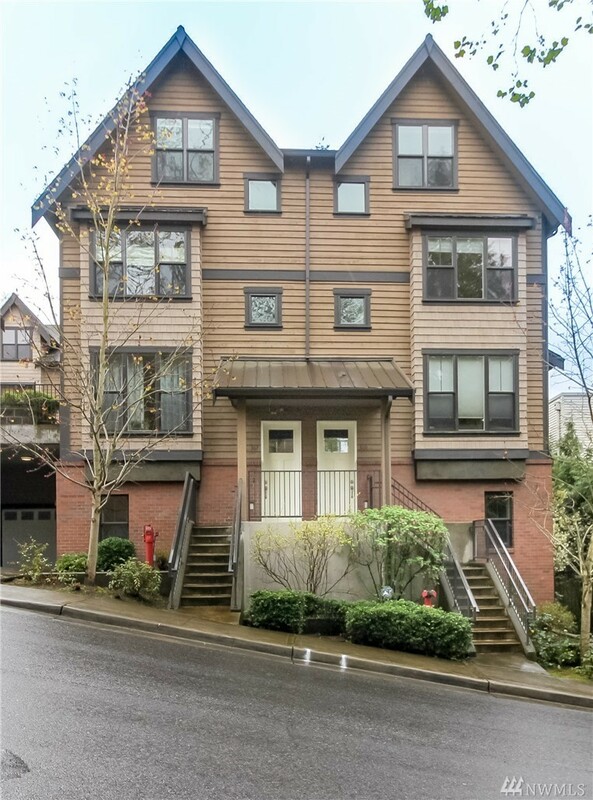 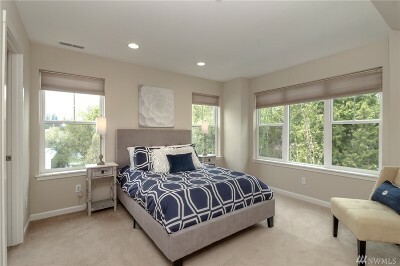 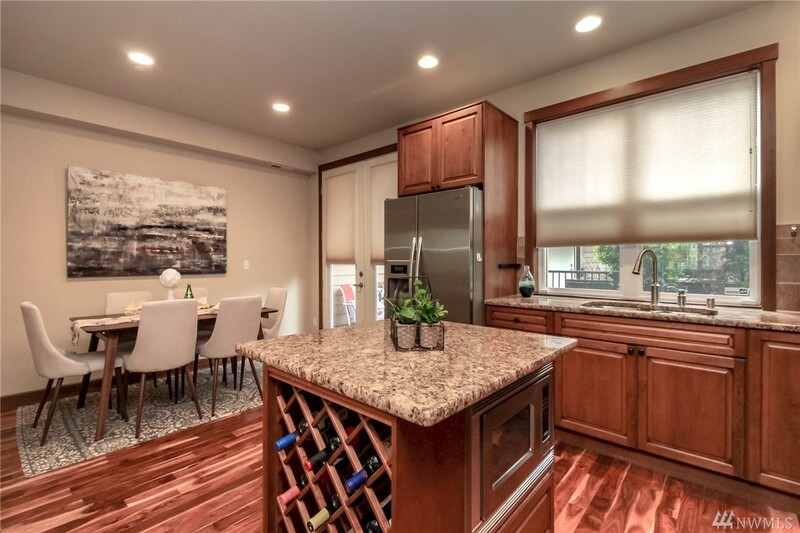 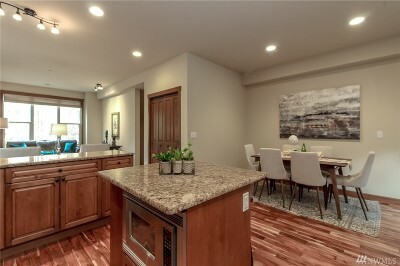 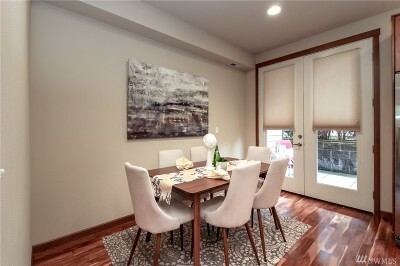 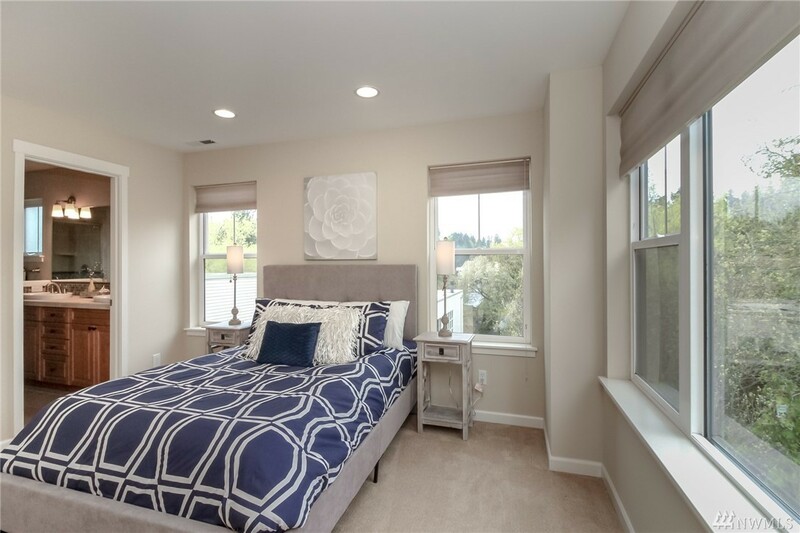 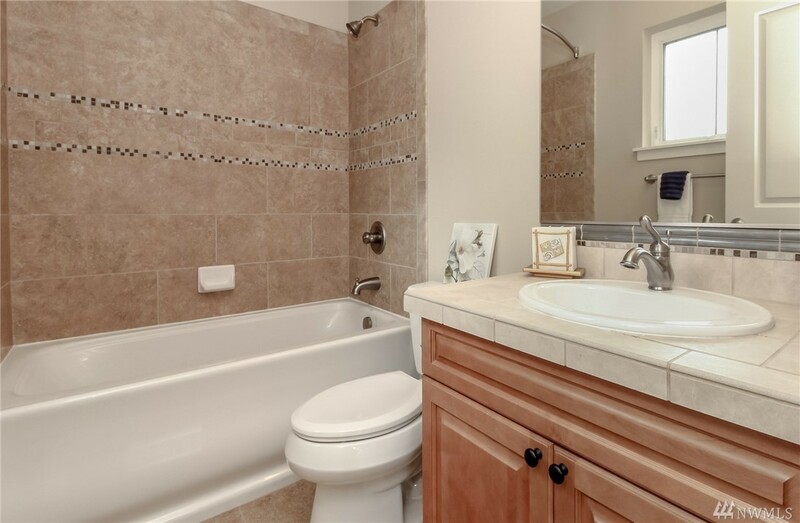 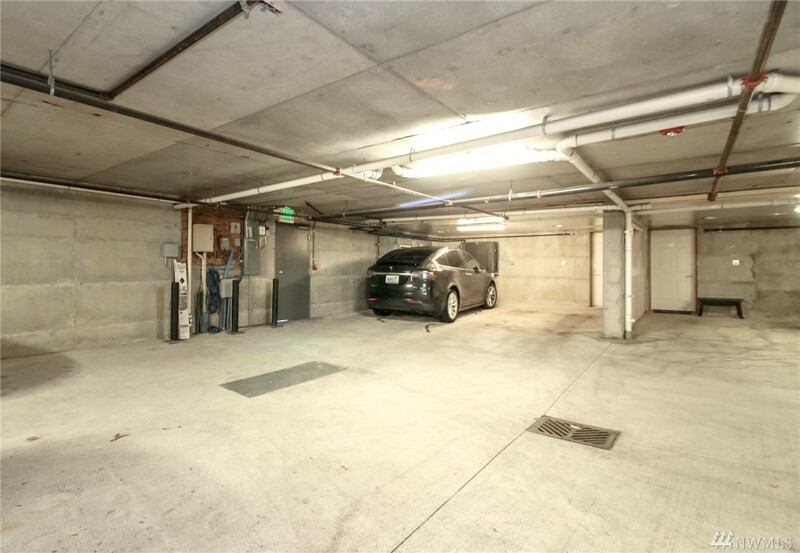 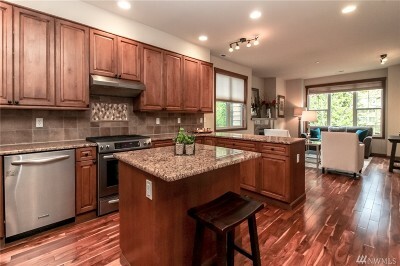 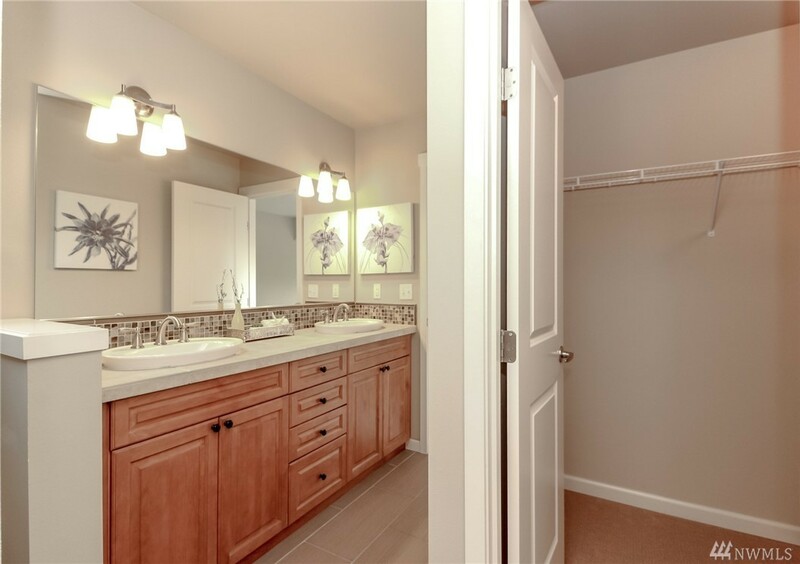 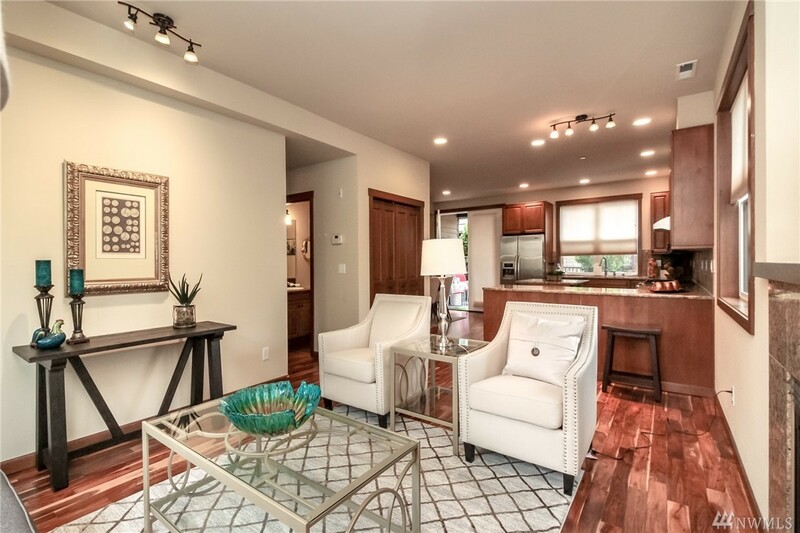 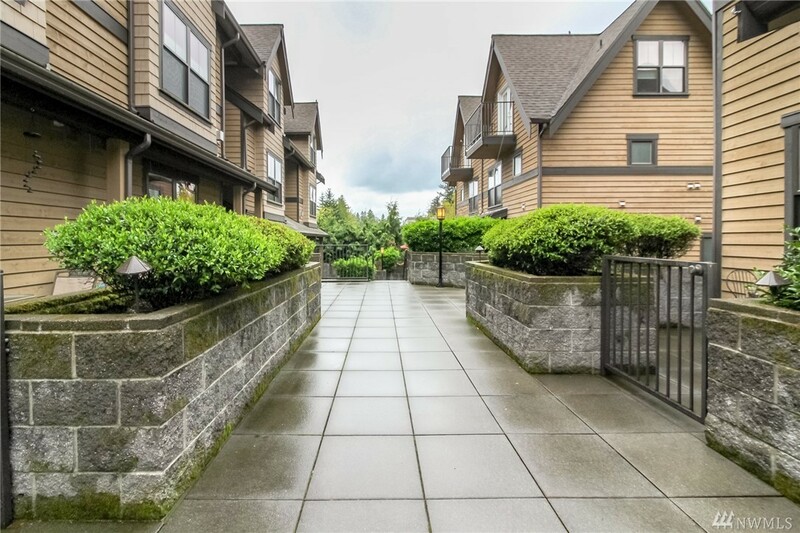 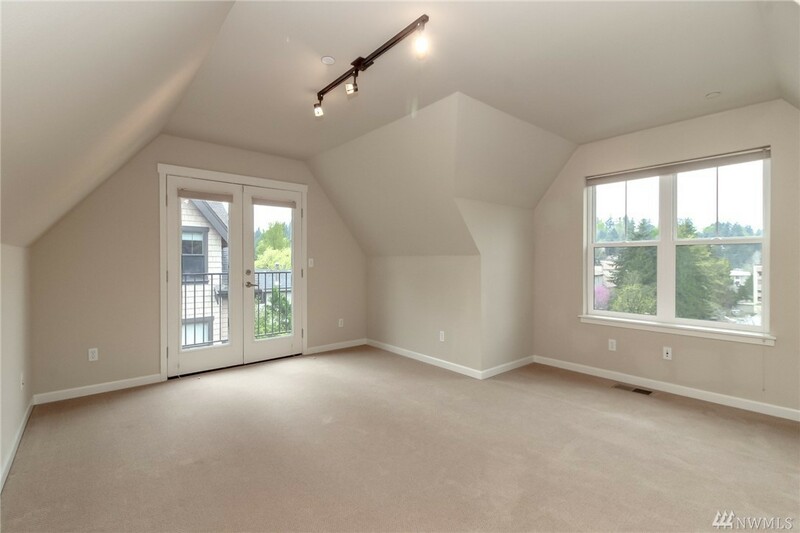 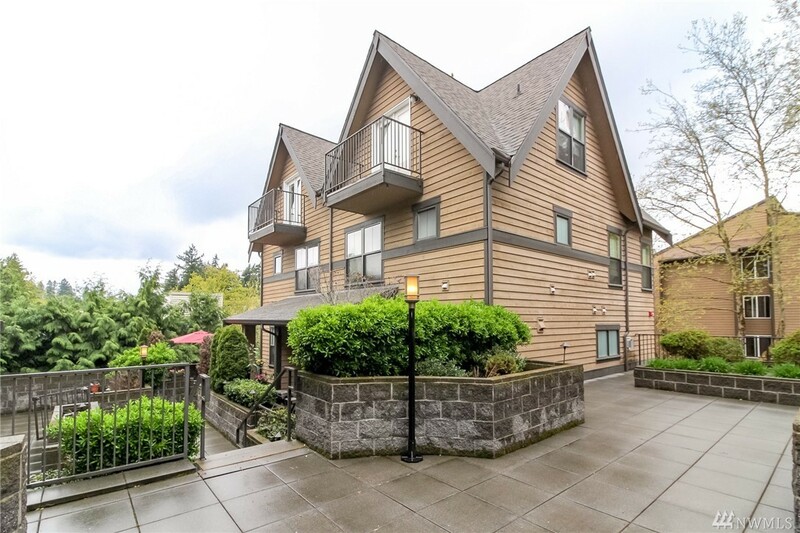 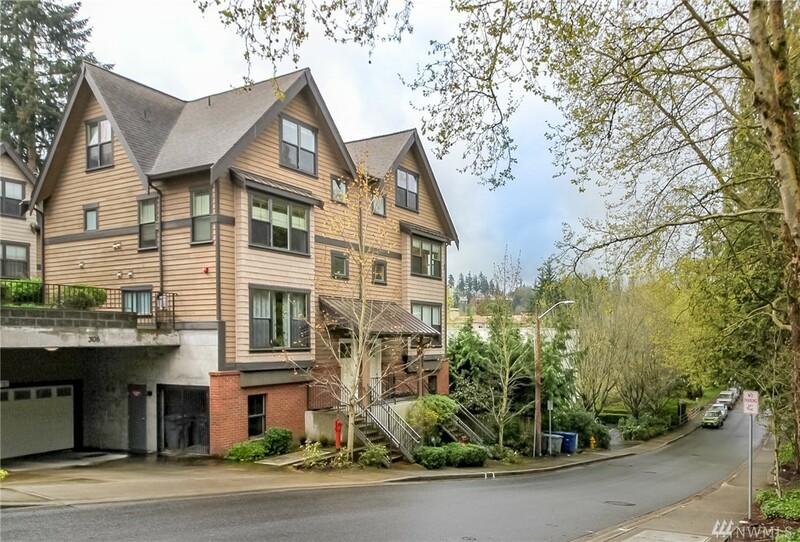 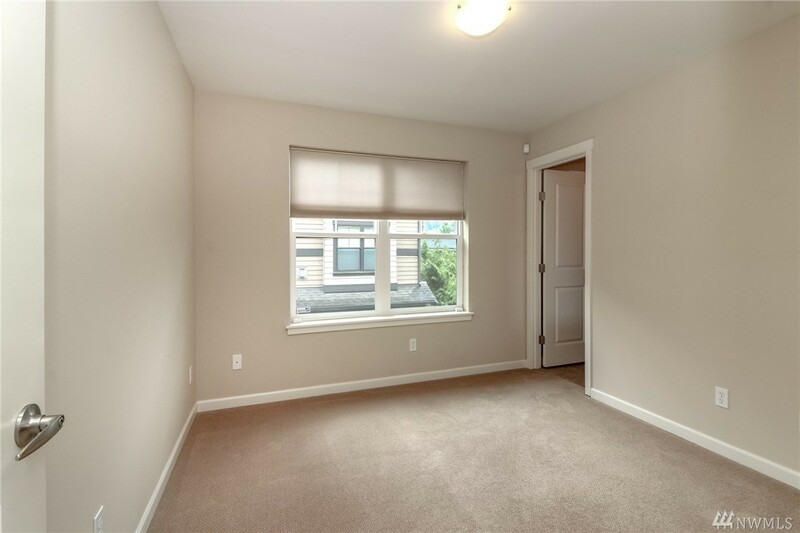 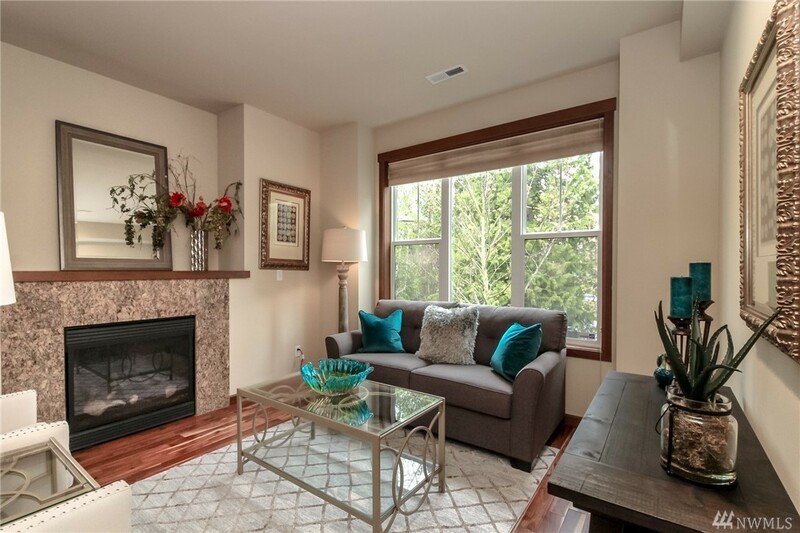 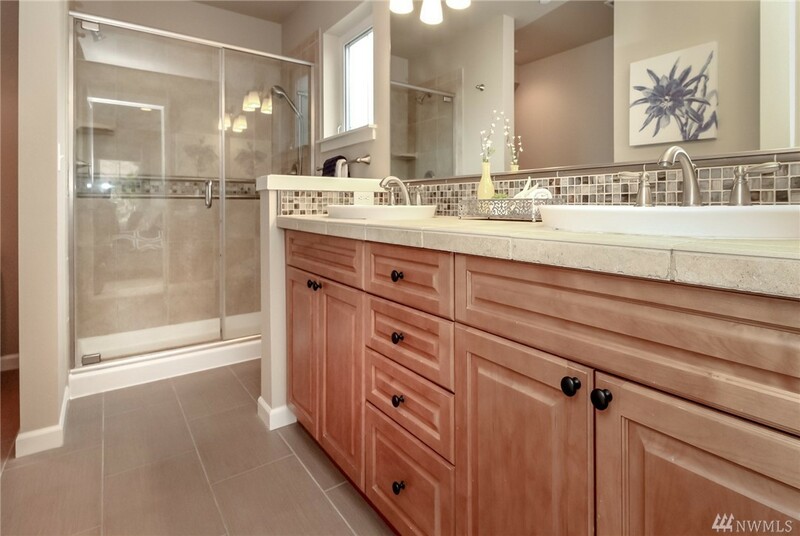 Meticulously well maintained urban townhome located steps away from Downtown Bellevue, Main Street, parks and shopping. Bellevue High School access is just across the street. 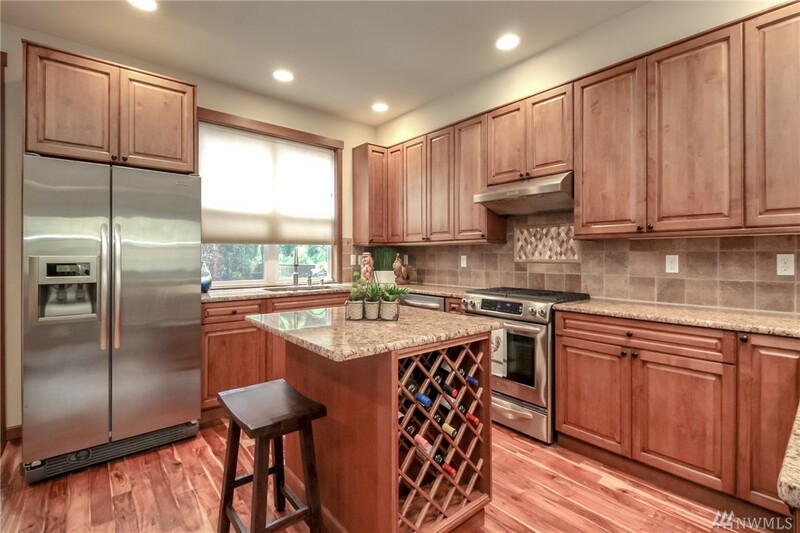 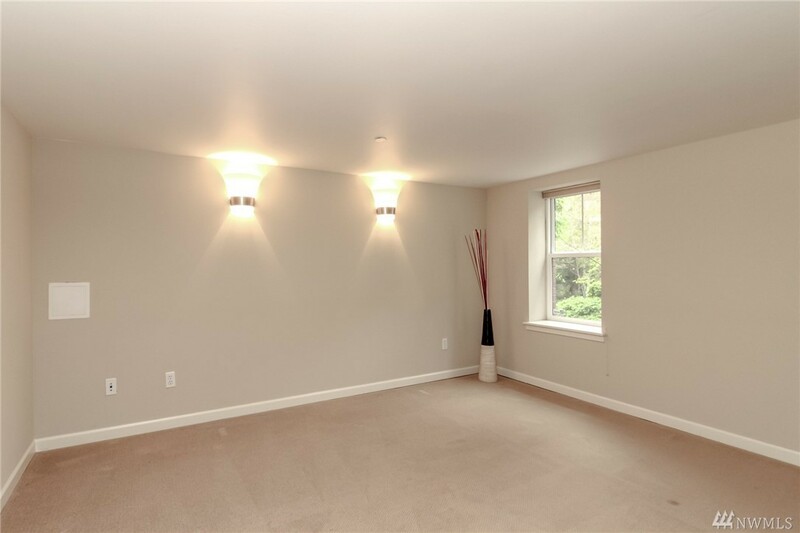 Rare find 3 bedrooms plus home office, great room with fireplace, hardwood floors, chef's kitchen with slab granite counters & fully back-splashed, stainless appliances, custom alder cabinets, dining rm, master suite with walk in closet, 2 deeded parking spaces in secure garage, easy to add EV charger, ac & enclosed patio.